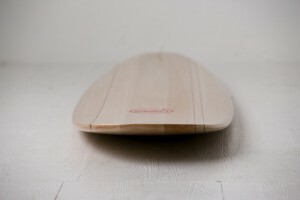 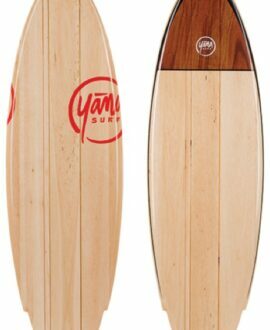 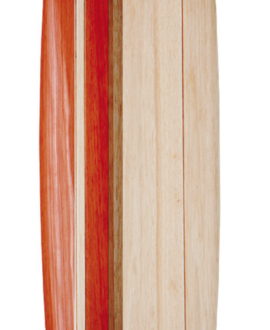 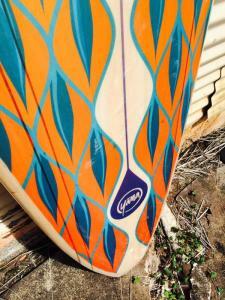 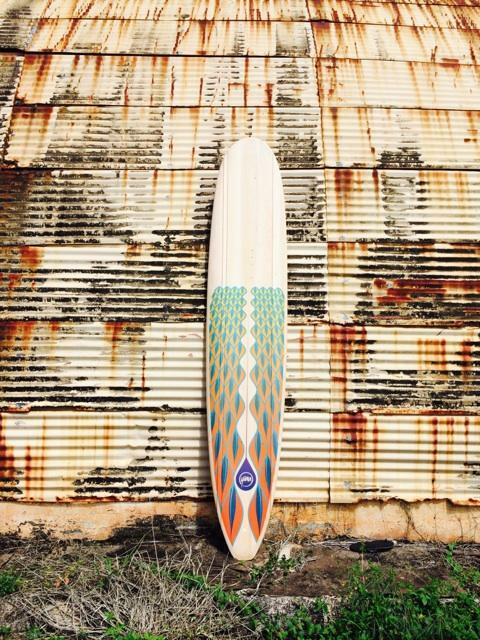 Best Balsa Longboard for surfing - yanasurf.com. 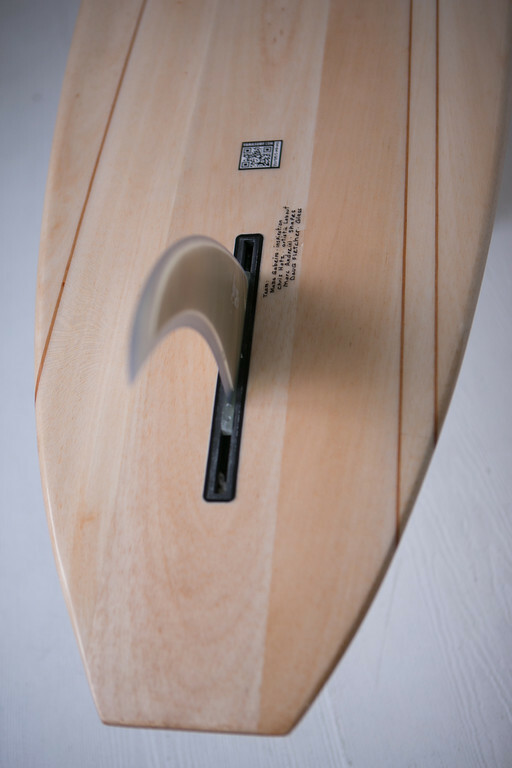 Glide, trim, ride the nose. 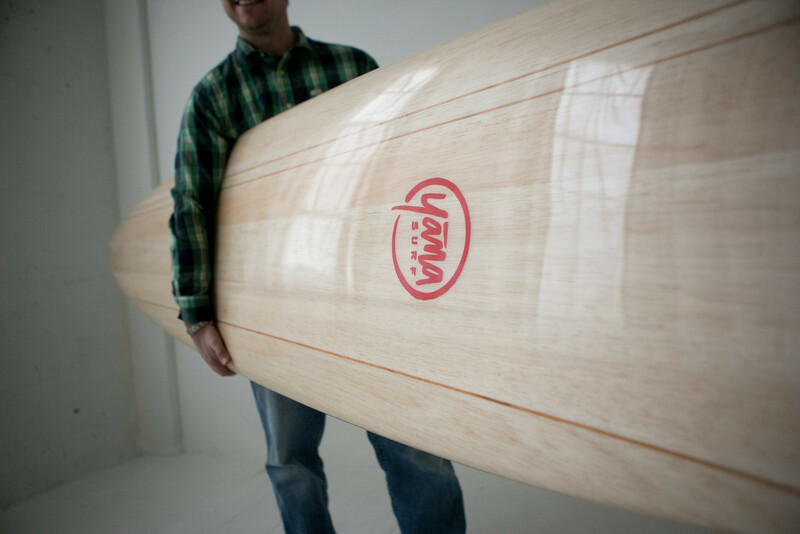 Get your style on with a timeless, classic design that rides as good as it looks. 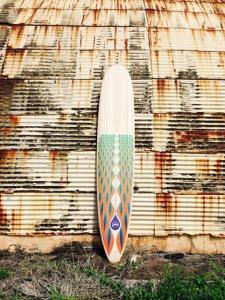 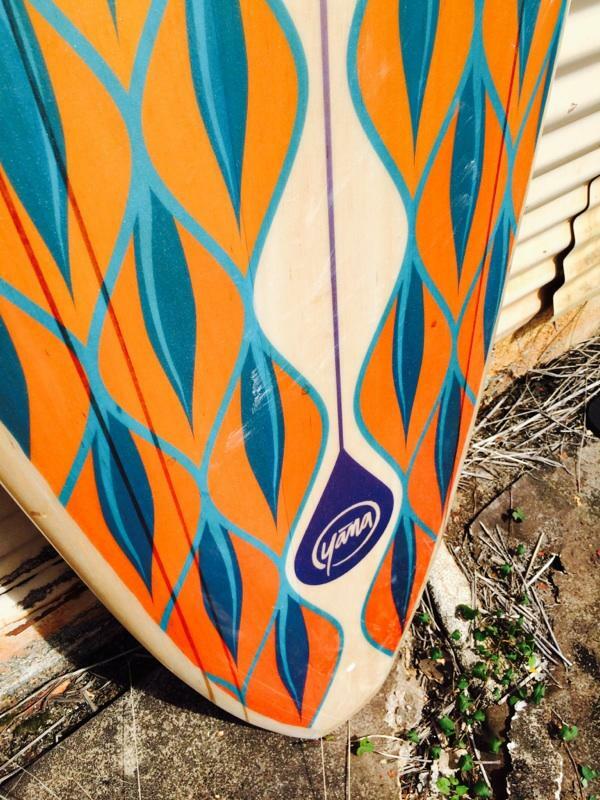 Pure Natural Balsa Wood, Custom Colors & Stains, Custom Graphics, Inlaid Materials, Wood Carving, Burned in Designs, Pretty much anything you can dream of! Awesome I want one Longboard,….indeed,…!! !